Cireson hat eine neue Version der Asset Management App für SCSM veröffentlicht, anbei ein Artikel in englisch der die neuen Features vorstellt. 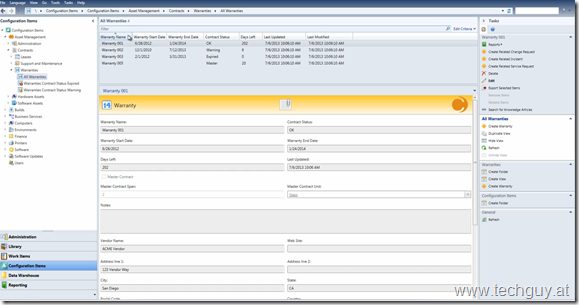 After recently releasing the newest version of the Asset Management app for Microsoft System Center (Features Press Release), this post goes a little more in depth to explain some of the amazing features included in this latest release. 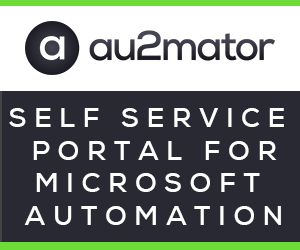 Always striving to make life easier and more productive for those who use and implement SCSM, they put a lot of thought into the features clients asked for and updates everyone was clamoring for. 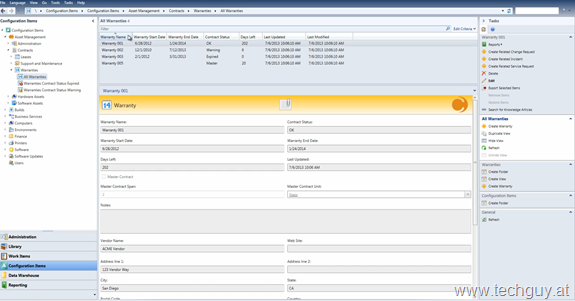 Highlighted below are a few of notable enhancements, including the Cireson full Asset Catalog, Location to IP Awareness, Contract Management and Reporting. The full Asset Catalog found within the Cireson Asset Management app allows users to define standard hardware types, as well as information such as model, manufacturer, and price. With access to a comprehensive yet simple and informative page view with all the relevant information in one place, users can better manage the standardization of asset types no matter what the scale of the organization. Location to IP Awareness is now also an incredibly exciting feature. 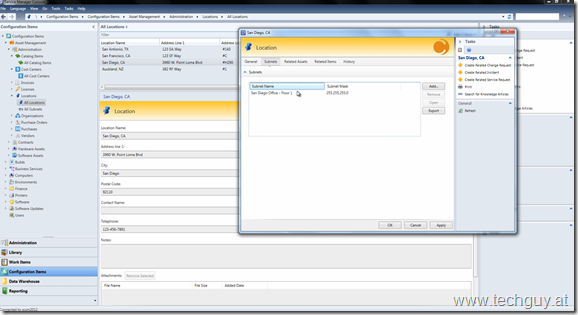 This function tracks where hardware assets exist, and also allows for hardware to location awareness based on IP address – information which is provided by System Center 2012 Configuration Manager. This is a great example of how Cireson works to utilize all System Center components in order to provide the most insightful and rich experience possible. Expanding on the extensive Contract Management capabilities of the Asset Management app, the new version boasts the ability to perform full contract management with different types of contracts that relate to various software and hardware assets under management. Support and maintenance contracts, leases, and warranties represent the main areas of contract management. Highly unique to the Cireson app is the ability to manage contract status via a built-in SLA engine, with notifications upon near breach or expiration of a contract’s end date. 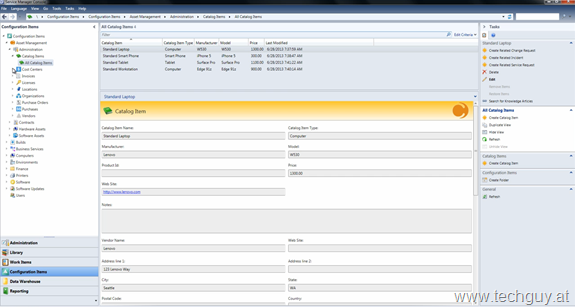 In addition, the superior reporting functions of this new version allows for comprehensive reporting based on asset data from the data warehouse and cube reporting engine within Service Manager. These rich out-of-the-box reporting solutions cover contract, hardware asset, license, and software asset reports, amongst others. 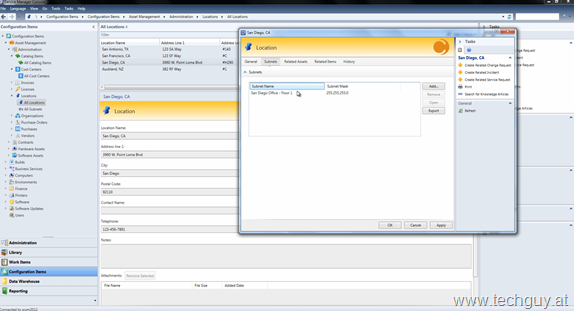 Other enhanced capabilities of the Cireson Asset Management app now include, app metering data tracking against software asset types to understand installation vs. utilization vs. purchased count, and over 250 brand new features that make the System Center Service Manager experience better than ever before. 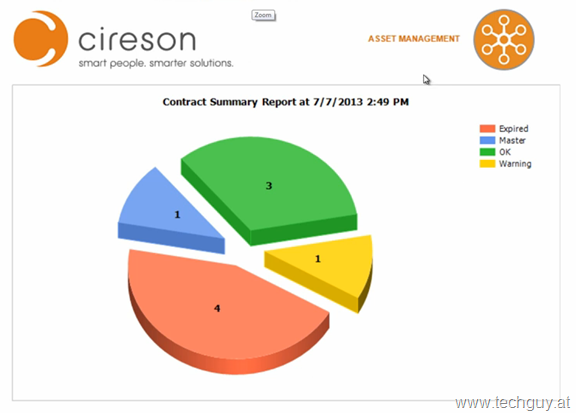 For more information, videos, and overviews relating to Cireson Asset Management for System Center, visit the app store at www.cireson.com. 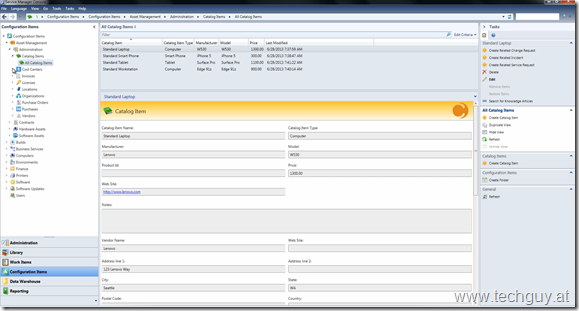 Tags: App - Asset - Cireson - SCSM - SCSM2012.